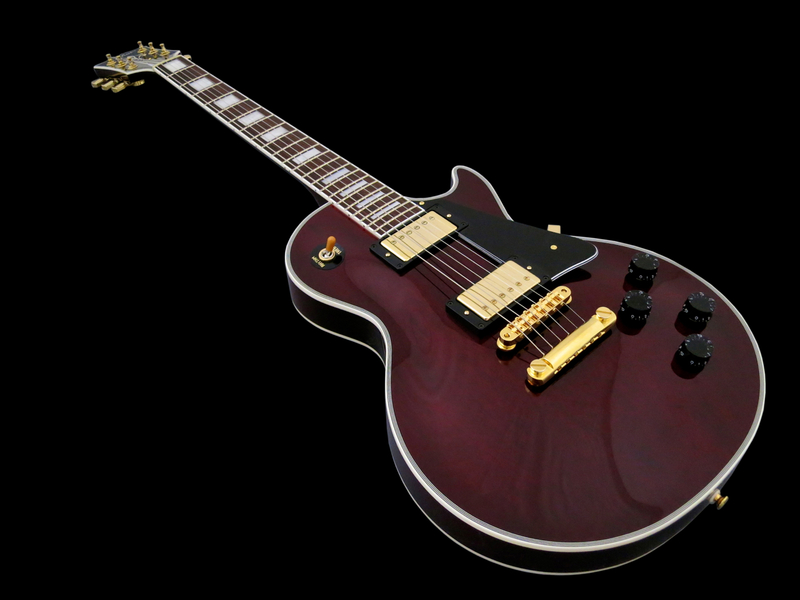 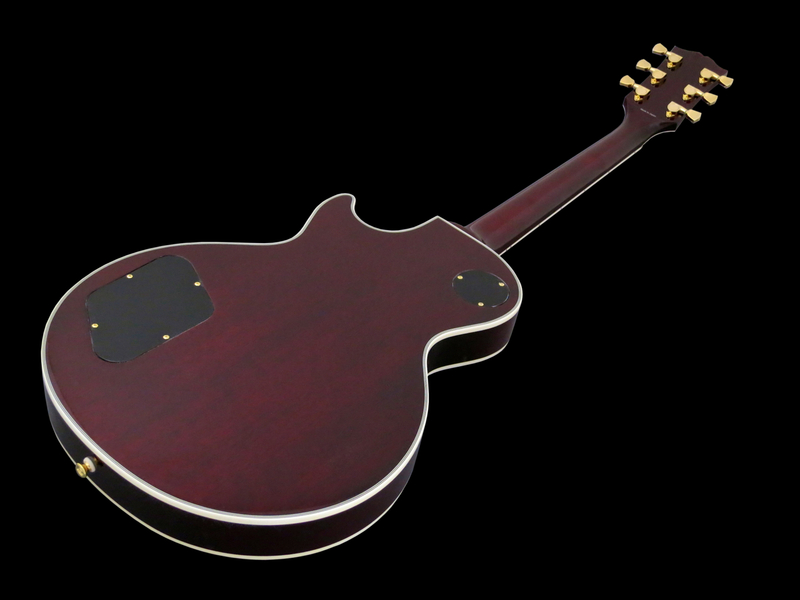 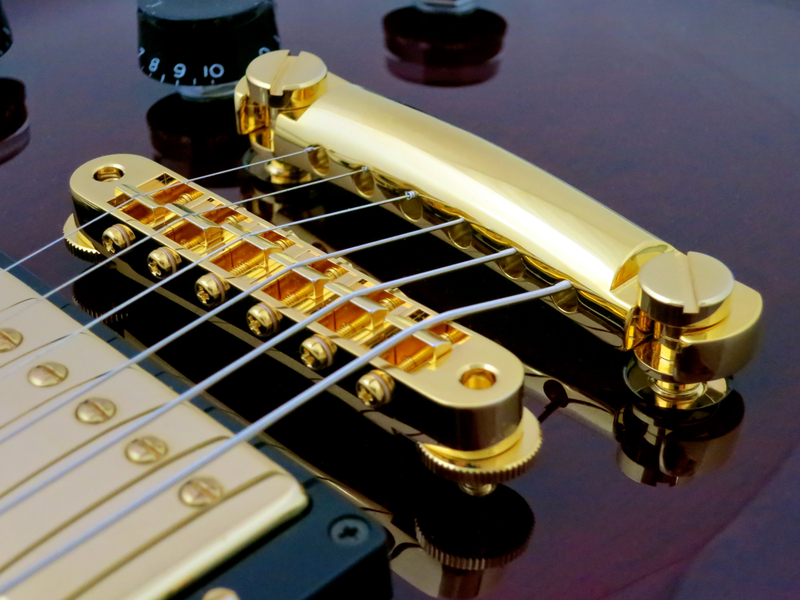 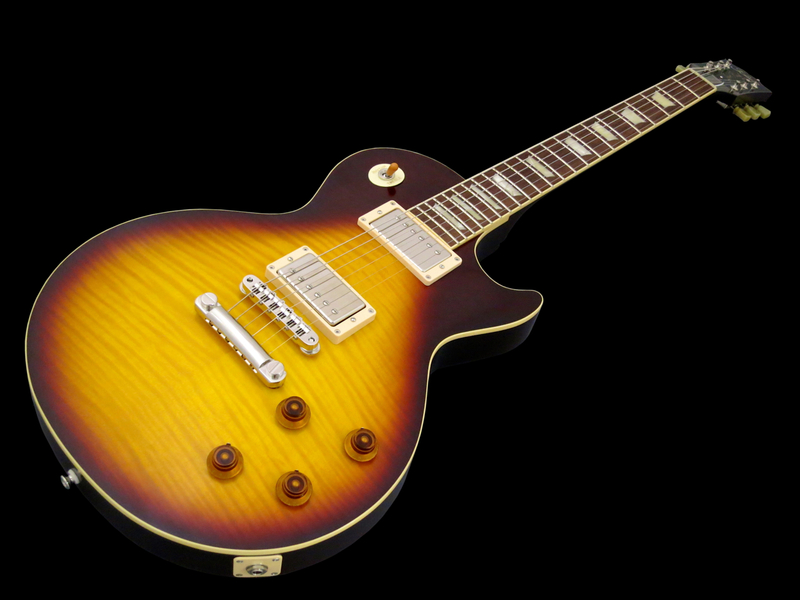 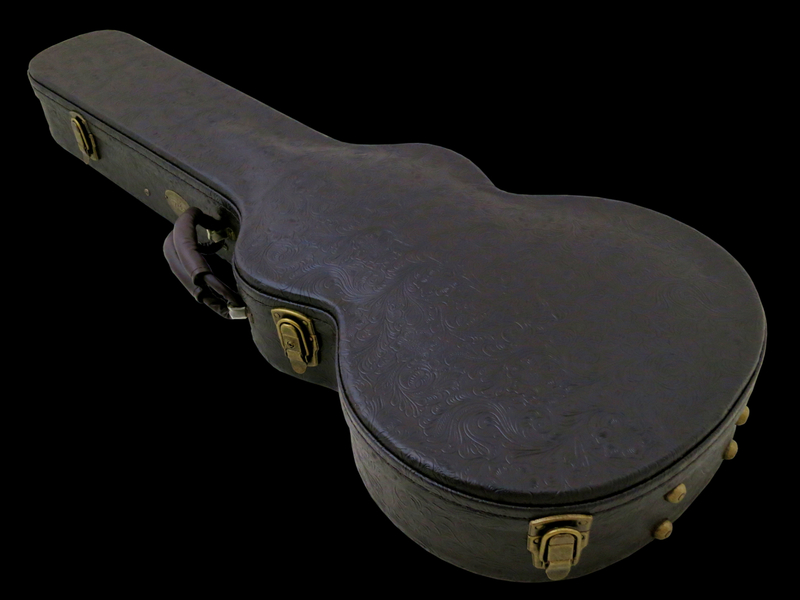 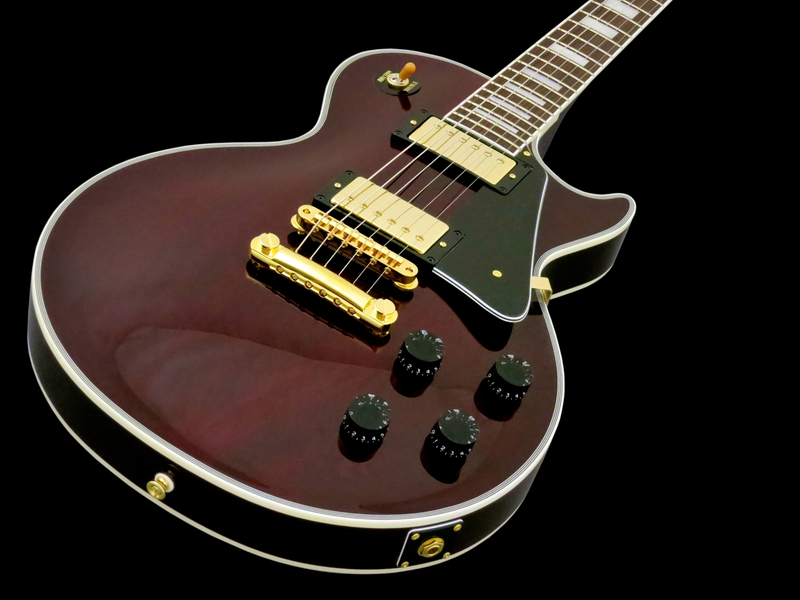 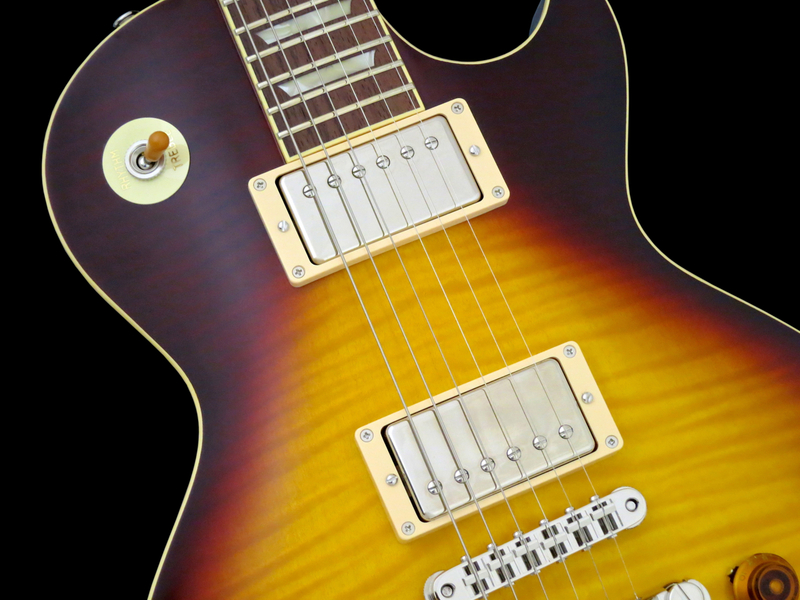 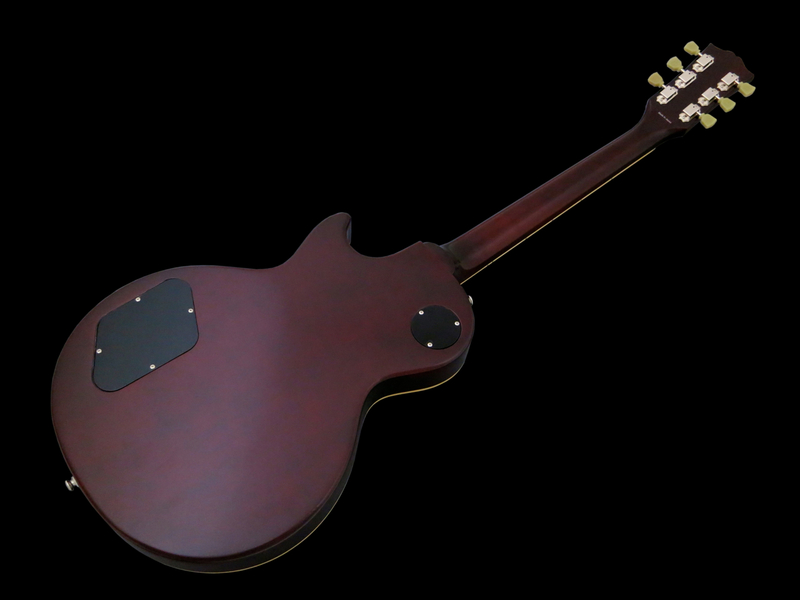 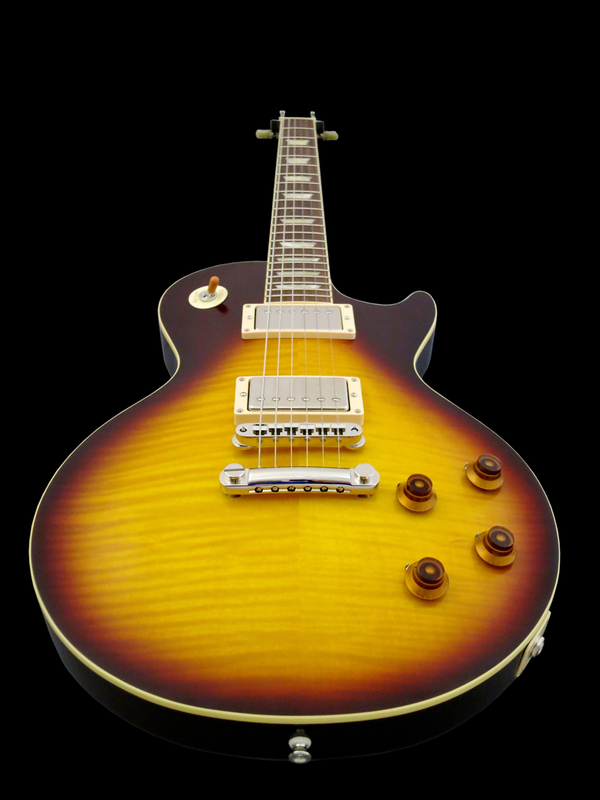 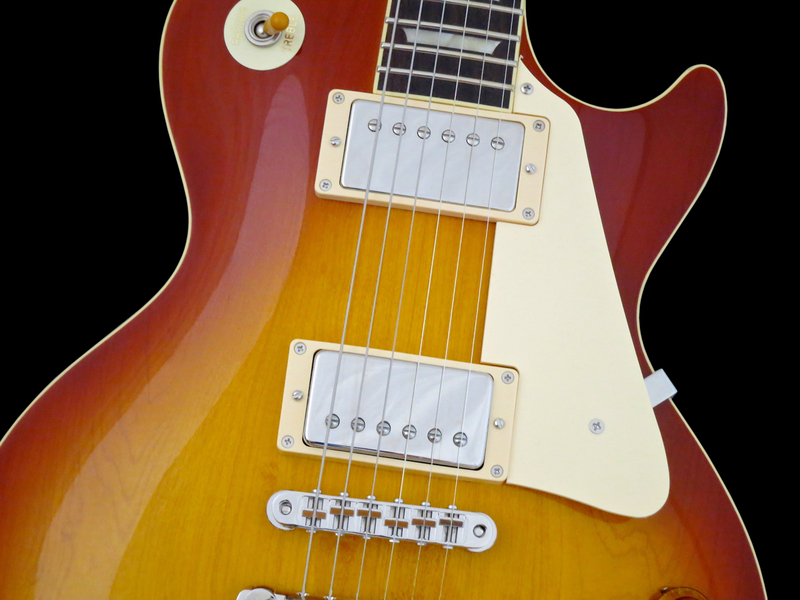 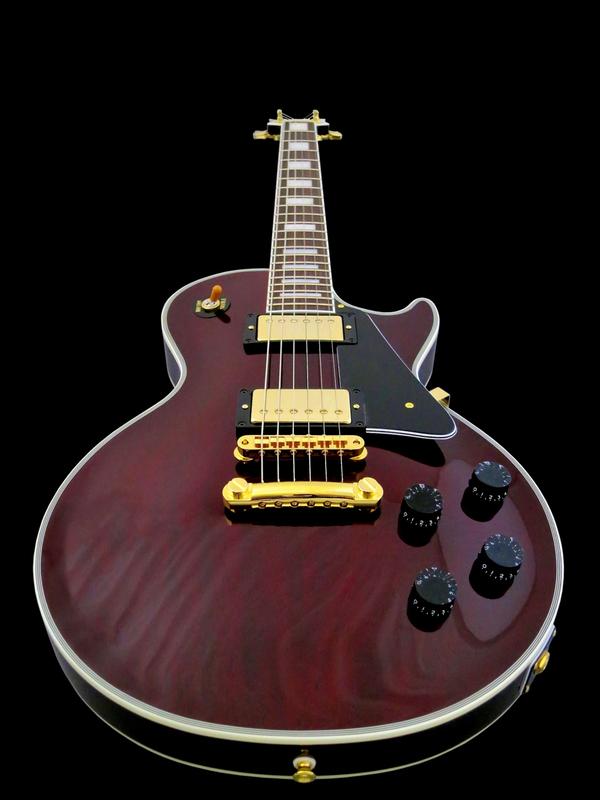 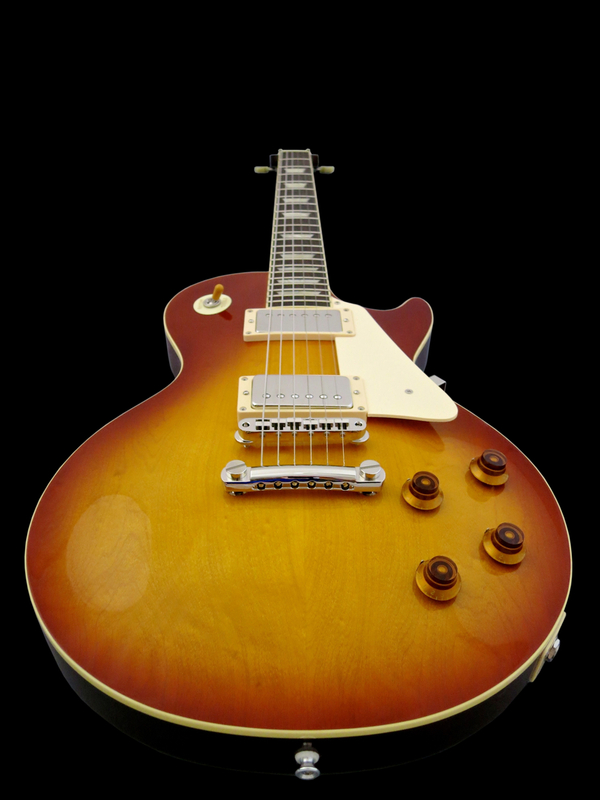 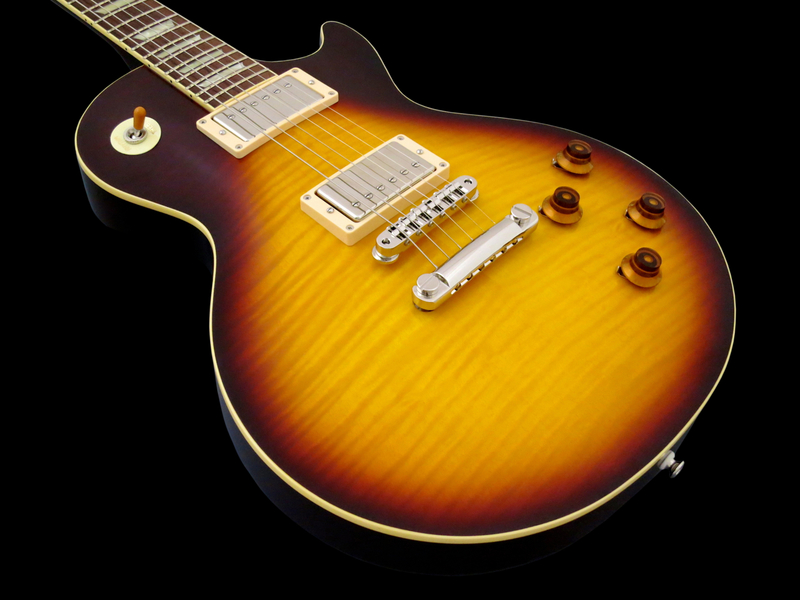 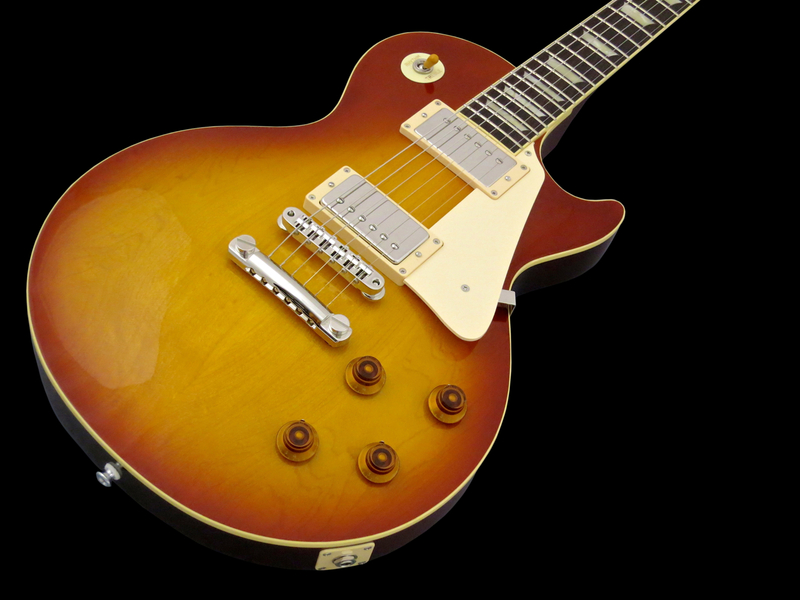 Due to the runaway popularity of tiger striped maple on Les Pauls, many younger guitarists might think that all Standards made between 1958 and ’60 have flame maple tops. 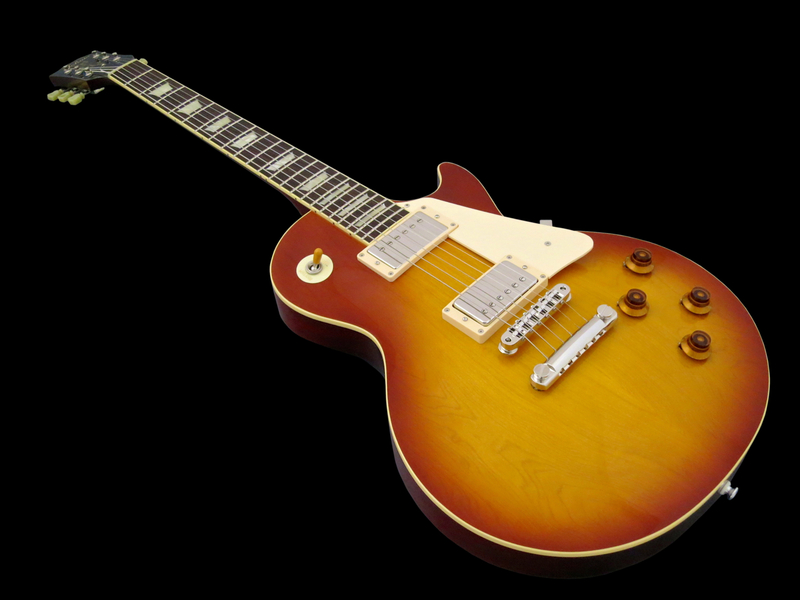 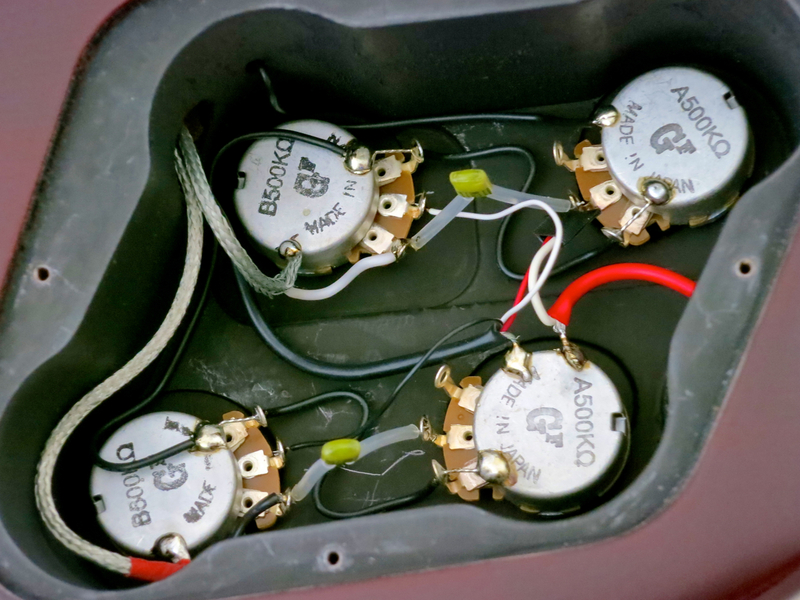 Actually, there are many original ‘Bursts that were produced with what is nowadays called a plain top. 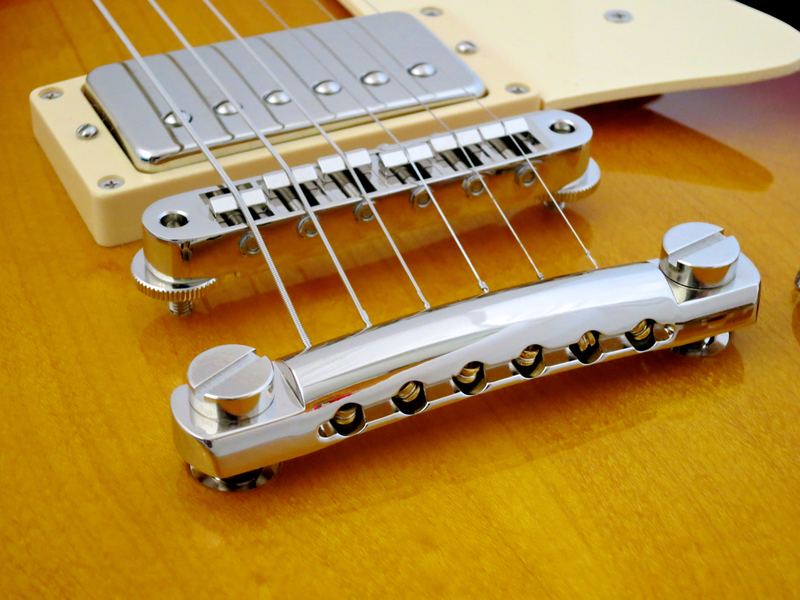 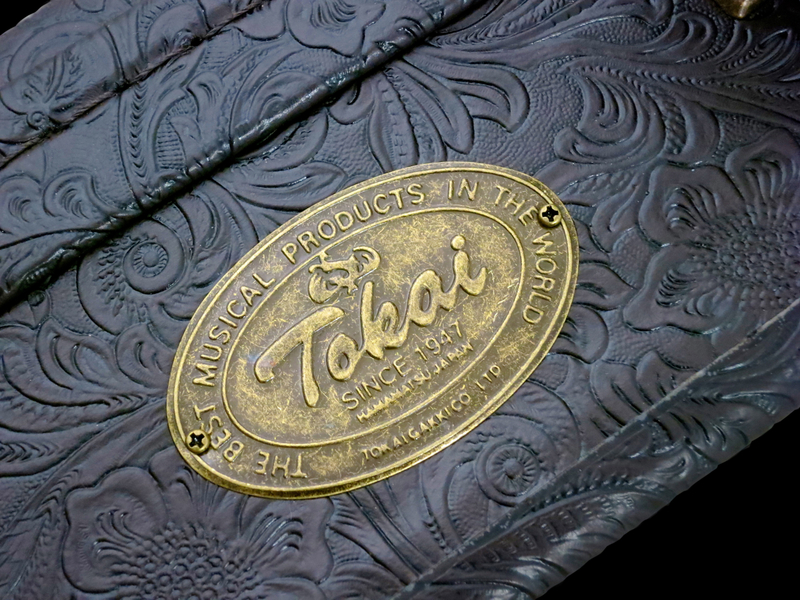 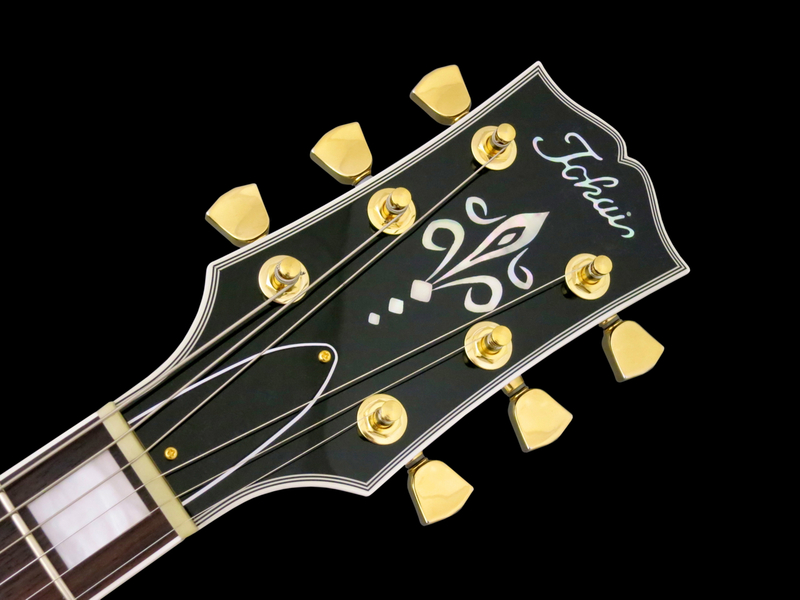 Tokai’s LS-130F comes endowed with a 58 Neck, meaning the full chunky Monty. 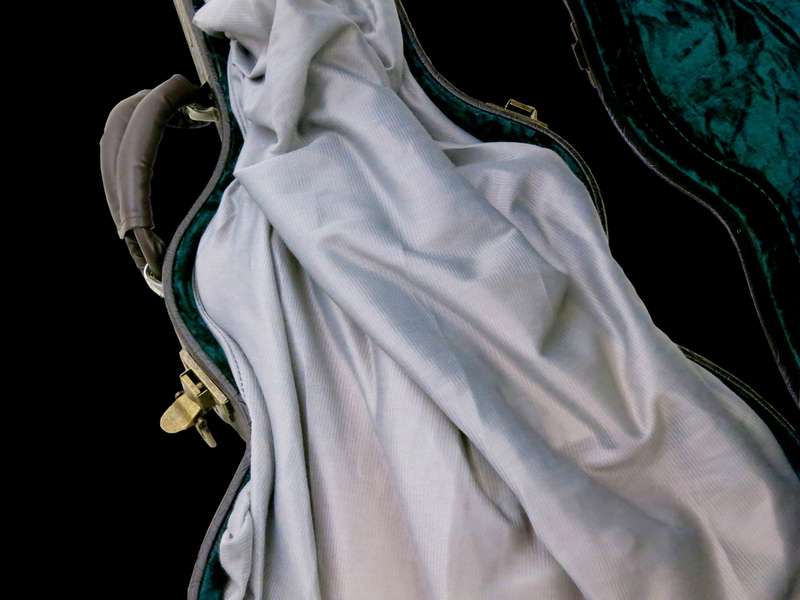 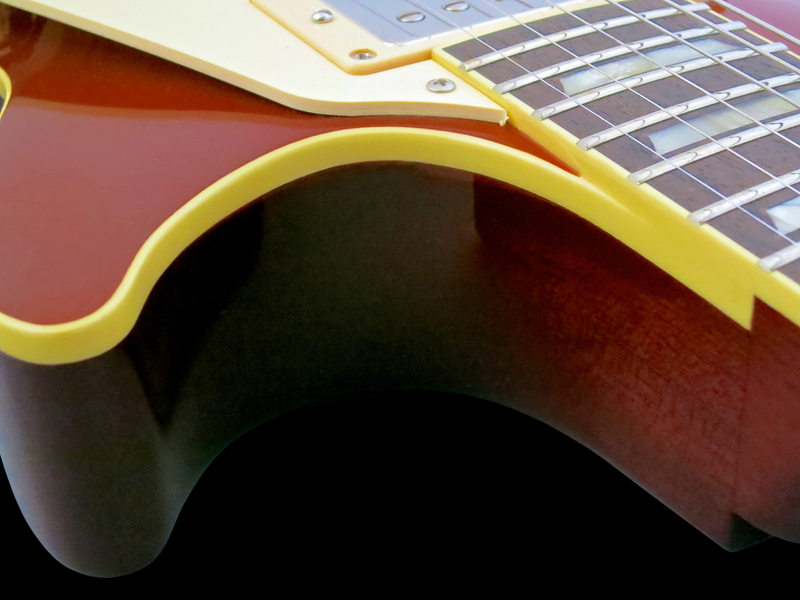 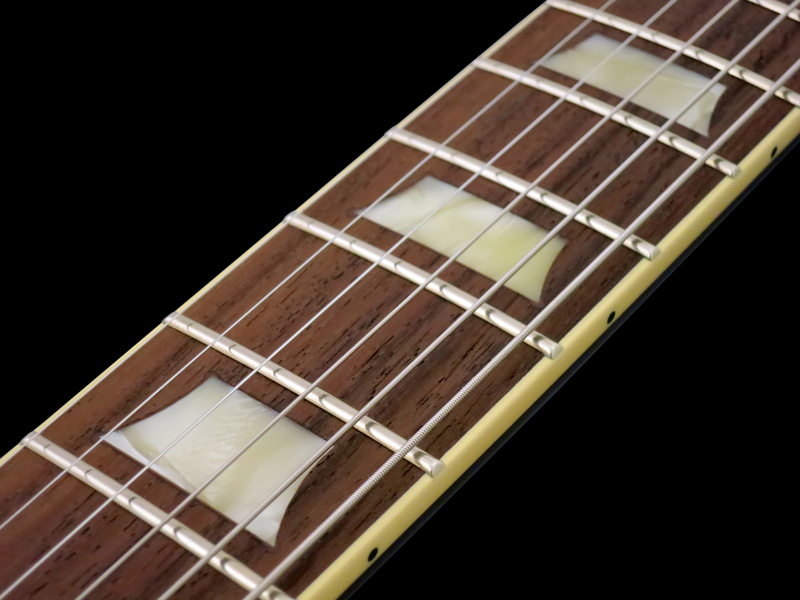 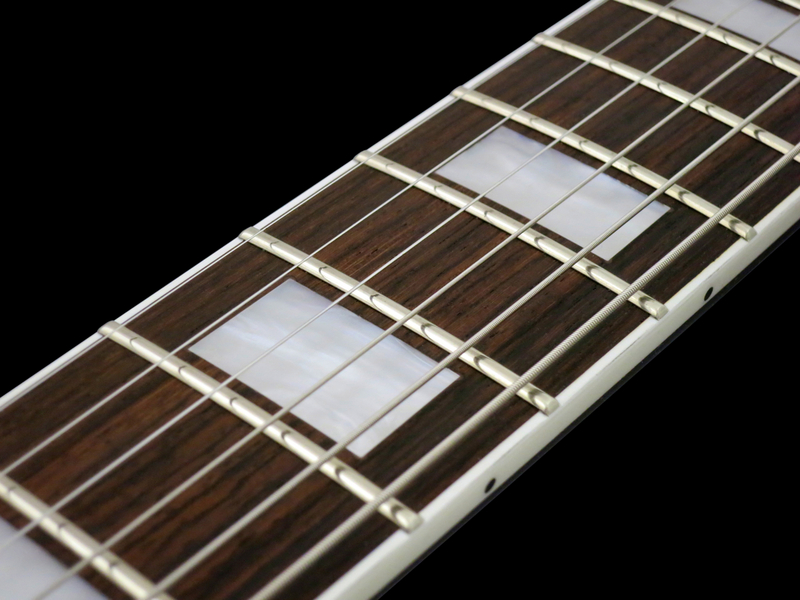 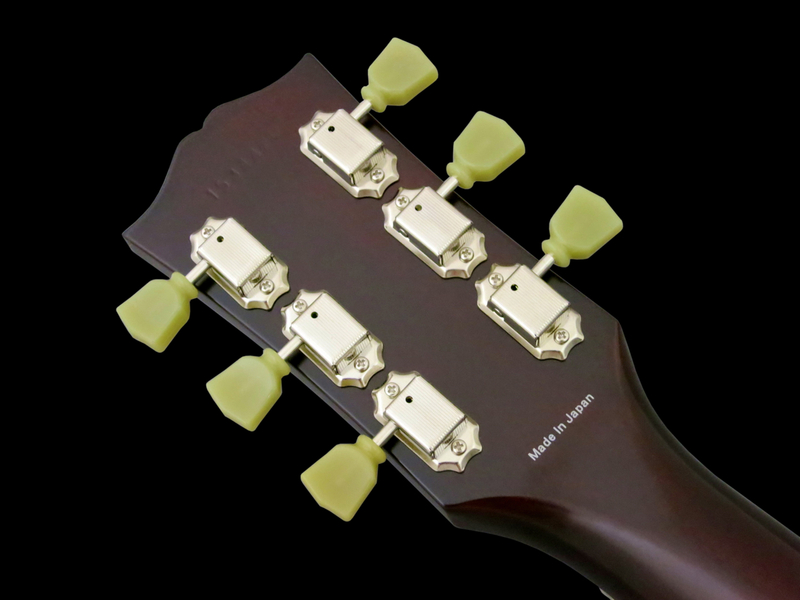 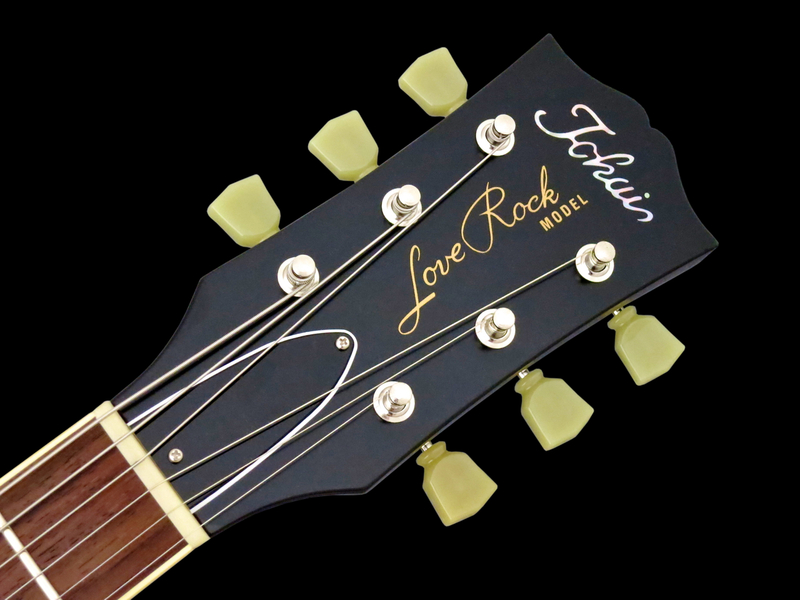 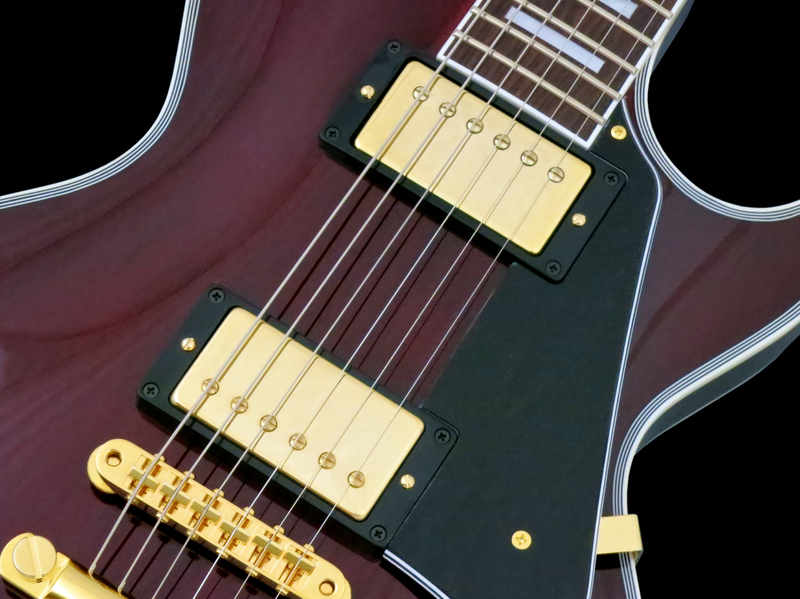 The fantastic matte finish makes this neck feel very “fast”, despite its considerable girth.